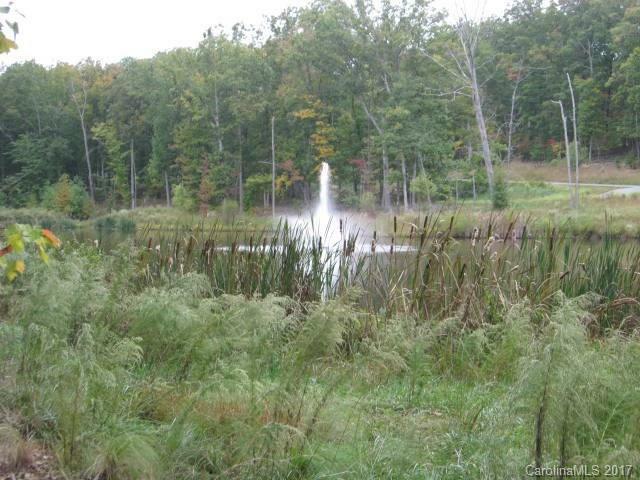 One of a kind lakefront lot-on Tranquility lake w/ a fountain in your backyard. Community clubhouse has an epic view of the Peak of High Rock Mountain, allowing for amazing views of sunsets and sunrises. Amenities such as: Pool, Hot Tub, Tennis Courts, Fenced Boat/Trailer Storage, Community Launch area, Boat Day Slips, and Scenic Walking Trails. 1 hour from Charlotte, Winston Salem, and Greensboro. Enjoy mountain top living views, and build your dream home today. Contact listing agent for more details.